Today, the European Parliament adopted the Portability Regulation which aims to ensure the cross-border portability of online content services within the EU. 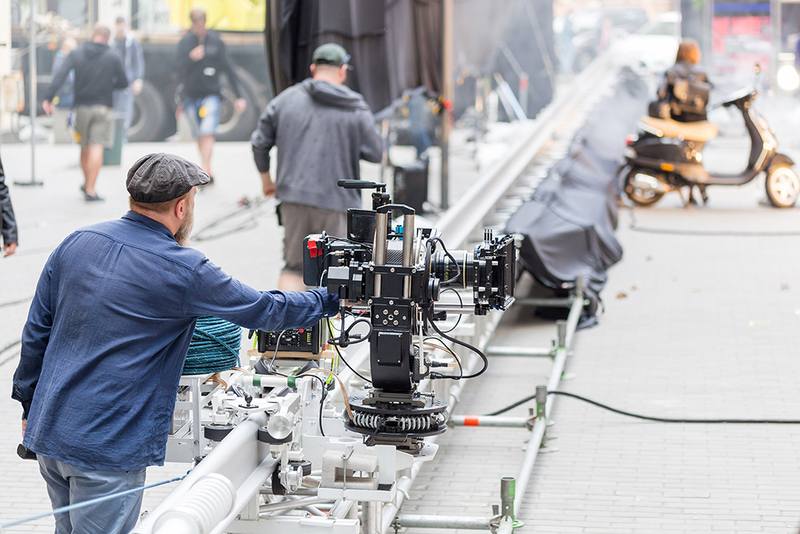 These new measures will address cross-border access by offering an appropriate and proportionate solution for European audiences while upholding the economic drivers behind Europe’s creative ecosystem. The Portability Regulation is a significant pillar in the DSM Strategy. The European Commission’s Impact Assessment underlined that consumer demand for cross-border access arises primarily when consumers travel within Europe for business, leisure or education. Now, the Portability Regulation will enable EU citizens, who meet the requirements of the Regulation, to access services and content from home when travelling in other Member States. As a result, Europe will have addressed the vast majority of the demand for cross-border access to audiovisual and creative content from its citizens. They will be able to listen to their music, play their video games, and watch their films or sports broadcasts when travelling for business or leisure to another country within the EU. Nevertheless, we continue to question the justification for additional EU legislative initiatives that are currently on the table, in particular the Geo-blocking and Broadcasting Regulations. For copyright-protected content, the removal of geo-blocking practices risks a reduction in consumer choice, cultural diversity and can lead to increased prices. Similarly, the proposed Broadcasting Regulation would considerably undermine the value of audiovisual rights. This unprecedented market intervention leads to an erosion of territorial exclusivity – the foundation for financing, production, marketing and distribution of culturally diverse audiovisual works and creative content. Our creative sectors underline that these parallel legislative initiatives threaten a European industry that tailors content to European consumer demand. Mathieu Moreuil, the Chairman of Creativity Works! said: “This is good news for European consumers keen to enjoy creative content from their paid subscriptions while travelling. Yet, policymakers need to be cautious of additional legislative initiatives that will erode territorial exclusivity and could therefore affect the diversity of European creative content cherished by Europeans.